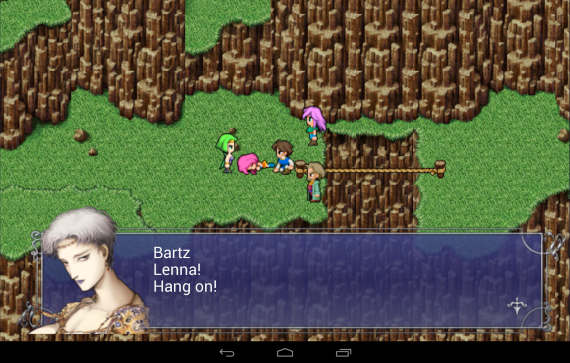 After twenty-one long years, Final Fantasy V has finally made its way to Android. Now available on Google Play, the 142MB game requires Android 4.0 and up and is port of the iOS version, which itself is a port of the GBA version, albeit it stretched out and smeared with odd filters. As seen in the screenshots below, it’s certainly not the most faithful port, with smoothed over text boxes and low-res sprites. 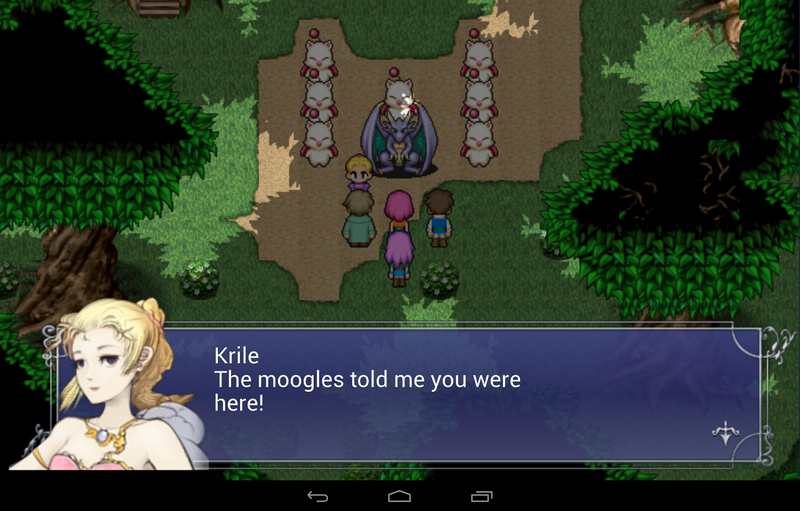 Still, it’s Final Fantasy V on your smart phone and that’s something you can’t put a price tag on. Although Square did and it’s $15.99.